One Book Chelmsford is a community-wide reading program encouraging all residents to read a selected title and attend programming related to the book. The title is selected each Fall and the Library provides free copies to share. Related programs typically start early in the calendar year and often include a visit from the author. The library has been offering this program since 2007. 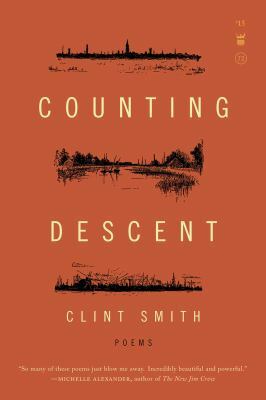 Copies of Counting Descent are available at the Library now, and author Clint Smith will visit Chelmsford on January 28th. Please register online for this event at the CHS Performing Arts Center. 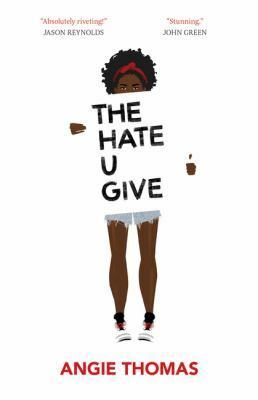 Copies of The Hate U Give will be available at this event, and at the Library starting on January 29. We’ll be planning a series of events around both of these titles, as well as the overall themes of each book. Please check back for more details!